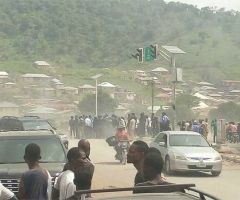 A communal clash between natives in Aloko-Ogum, Bassa Local Government Area of Kogi State has resulted in the killing of at least five persons on Friday morning. for reprisal, which killed five Bassa Kwomu people and over 50 houses belonging to them completely destroyed. Reports suggest that the Igala people abandoned their homes as retaliation by the Bassa Kwomu was inevitable. 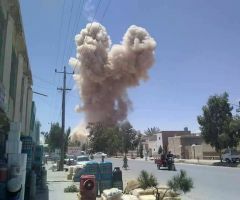 Security forces including the army has be deployed to prevent further clashes. 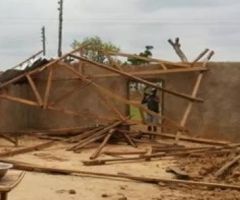 On Friday, the Sole Administrator of the local government area, Samuel Alumka, and the House of Assembly member representing the area, Sunday Shigaba, both visited the community and called on them to live in peace. The state Police Public Relations Officer, William Aya, confirmed the incident, however noting that only one old woman was killed in the clash. 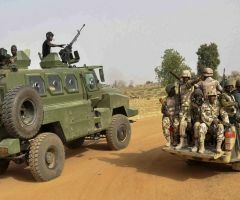 He also confirmed that a detachment of policemen and soldiers had been drafted to the area to maintain law and order. 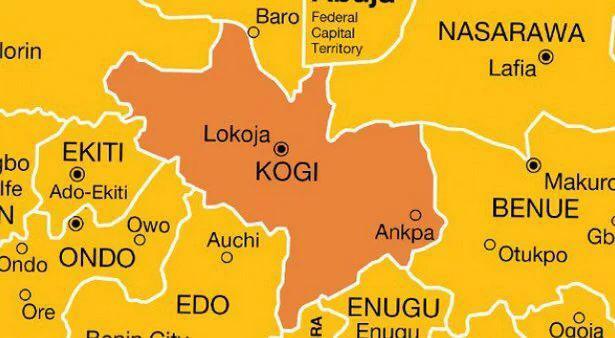 Truck Plunges Into River In Kogi, Kills Seven.